the Ninth Line of Goulbourn. 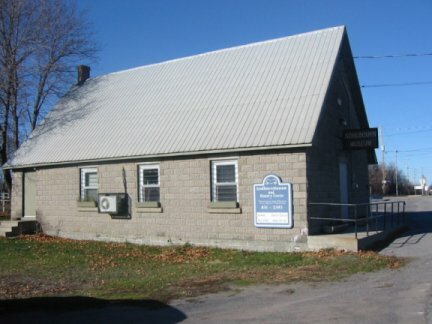 the Church has moved to a new building on Carleton Cathcart Street in Stittsville. Hello to my former neighbours in that area! Among the early settlers in this area was the Healey family. E-mail the Goulbourn Township Historical Society. The GTHS&M web site is undergoing renovation and will be up and running soon (I hope). The e-mail address is working at goulbmus@rogers.com  . Township. The book is 240 pages and sells for $35 (tax included), but postage extra. the Museum at 2064 Huntley Road, Stanley’s Corners. 831-2393.